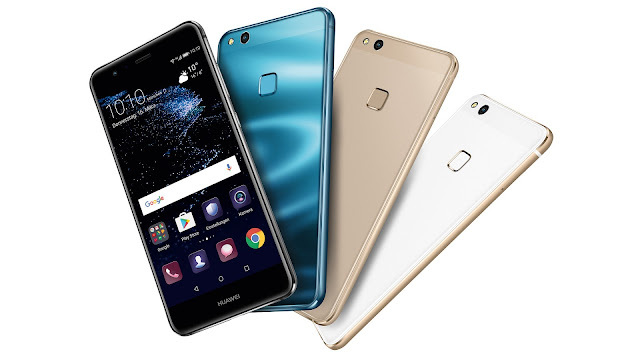 Whether you love them or not, but admit it that Huawei phones are simply the most stylish phones among all the Android smartphone companies. We are going to cover Android based Top 5 Best Huawei Mobile Phones that are under $500 mark. 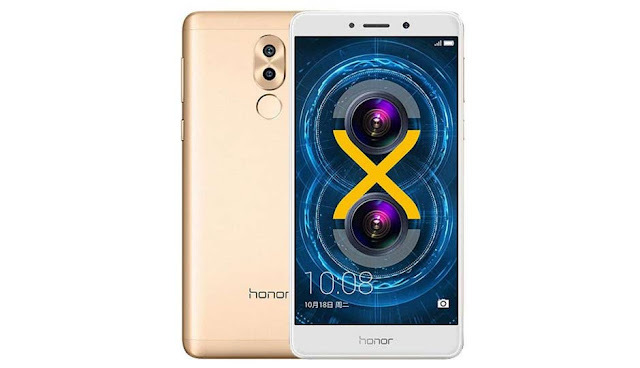 This China-based company has emerged within a few years and now is counted among the best smartphone companies all across the globe specifically in Asia & Europe; that is the reason why you have a number of choices of the models from this company. 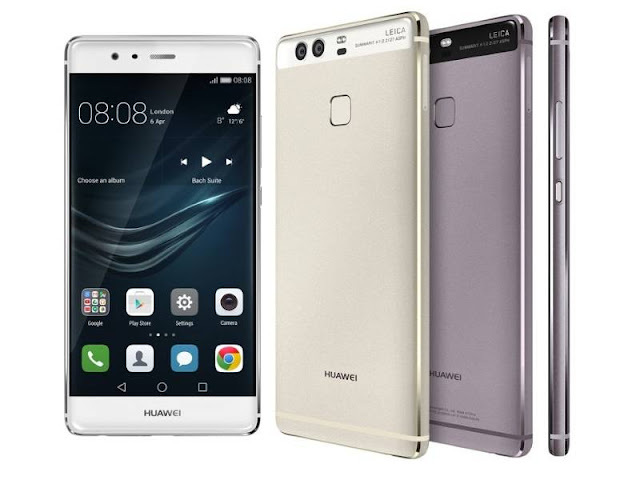 Recently Huawei Mate 10 Lite has been introduced. Also check out Top 5 Best Selling Samsung Android Phones Around $500 in 2017. From the biggest and expensive flagships to the mid-range phones with justified features can also be brought under this brand’s title and that is what its best part. 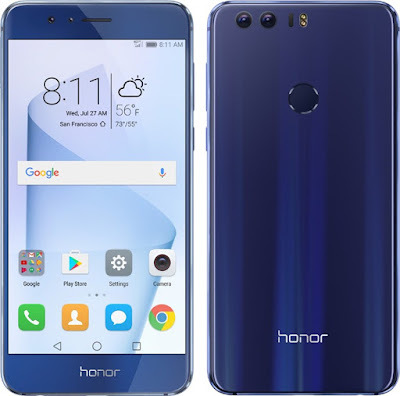 So here in this article, we have focused on the mid-range category of the Huawei mobile phones that you can buy with very little money. Without any further ado, let’s check some best Huawei phones that you can purchase within a budget of $500 in 2017. The phone is really affordable that you can get at around $430. All these features just around $200. All these features can be grabbed at around $279. 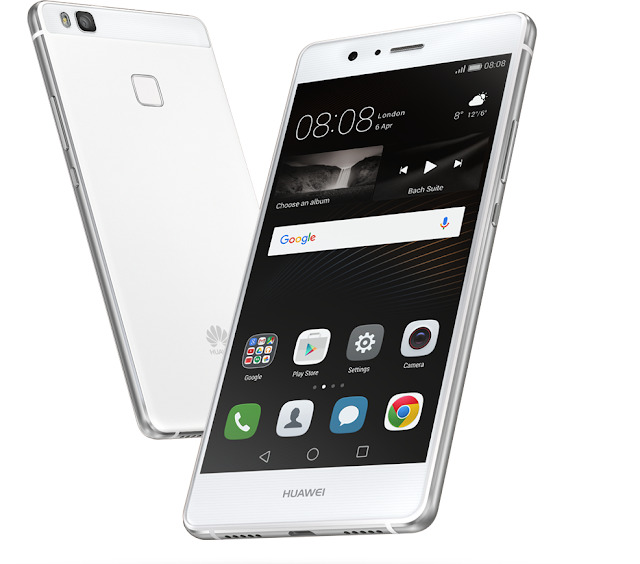 Huawei P9 Lite can be purchased at the price of $220. Do you agree with our picks for the Under $500 Best Huawei Mobile Phones? Let us know your thoughts and views in the comments below!